Concept album by Elvenpath guitarist Till Oberboßel feat. 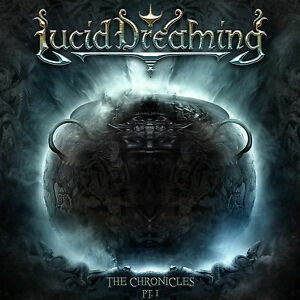 LUCID DREAMING - The Chronicles Pt. The Quest For The White Pig. If you order 3 CD's or 2 DVD's we include one promo CD of our choice for free.